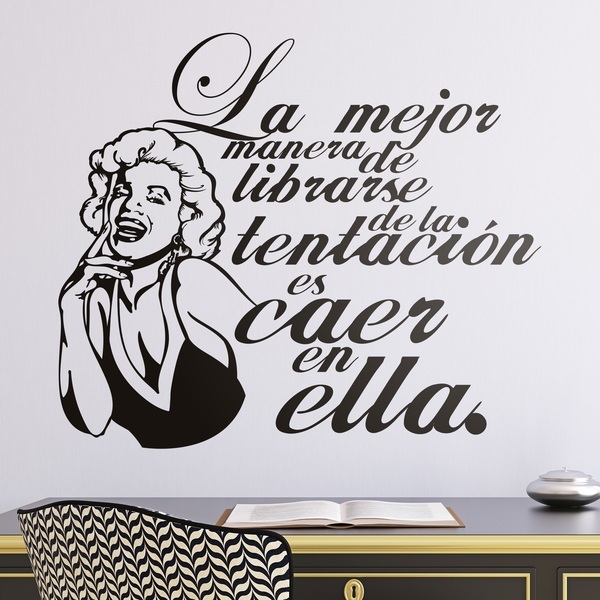 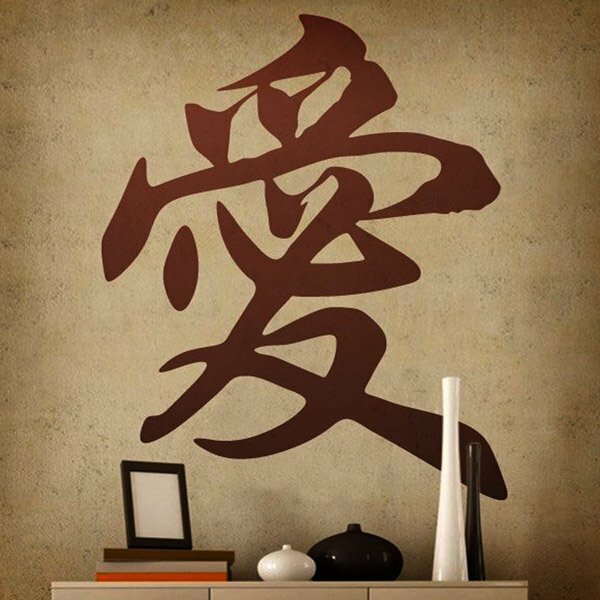 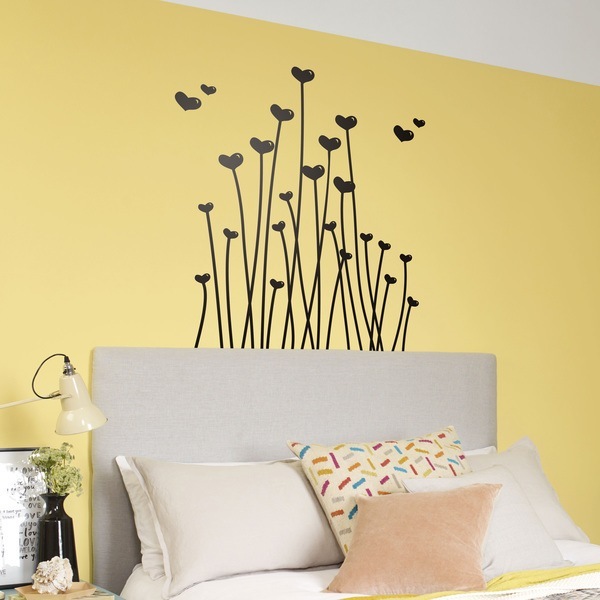 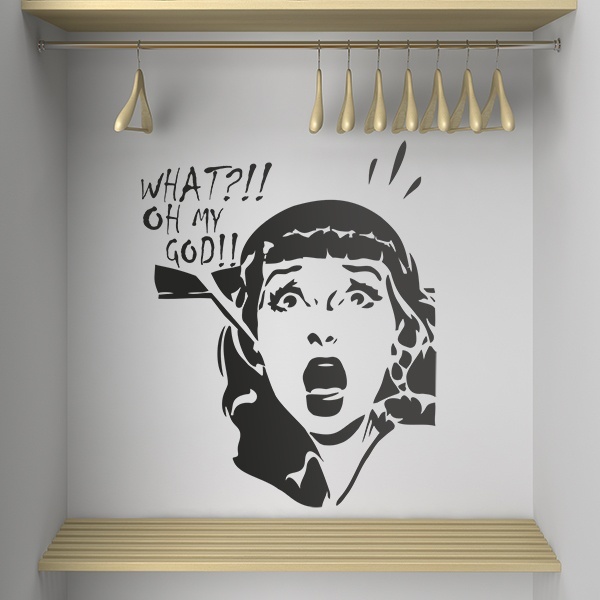 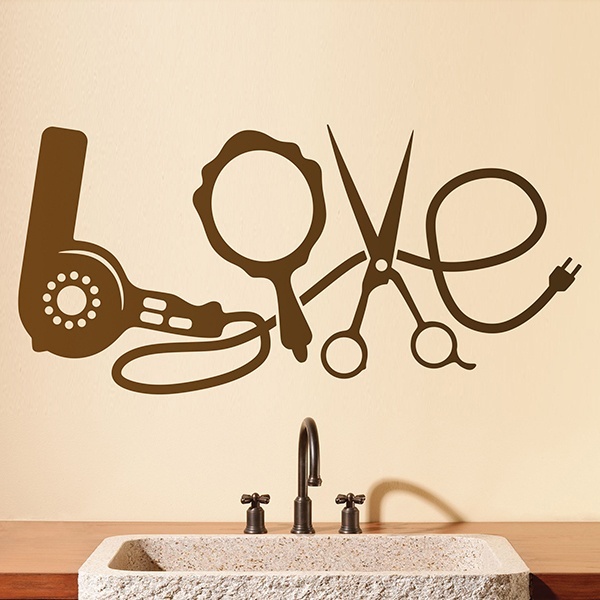 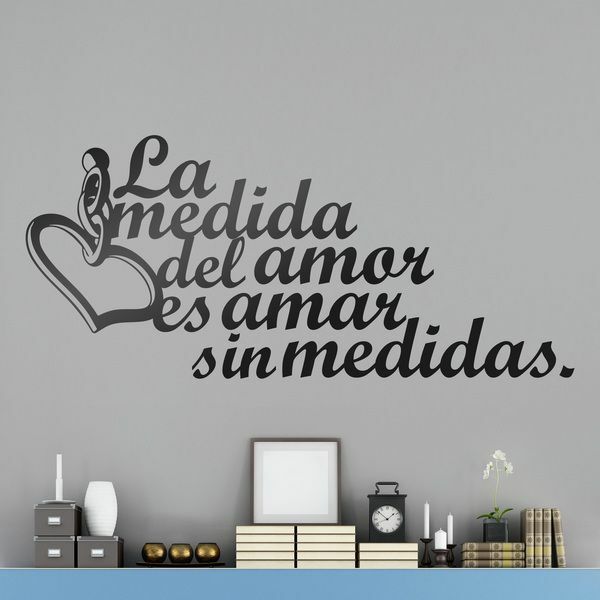 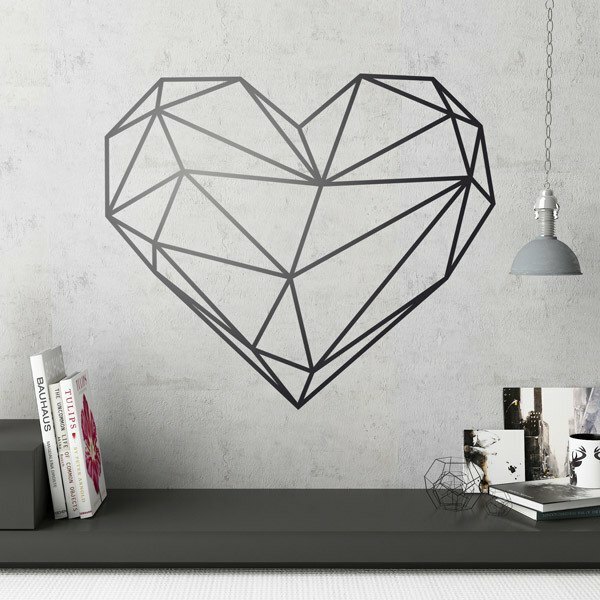 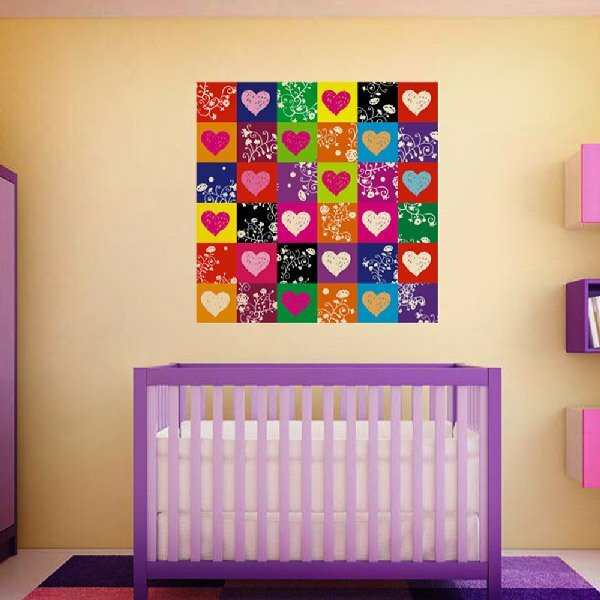 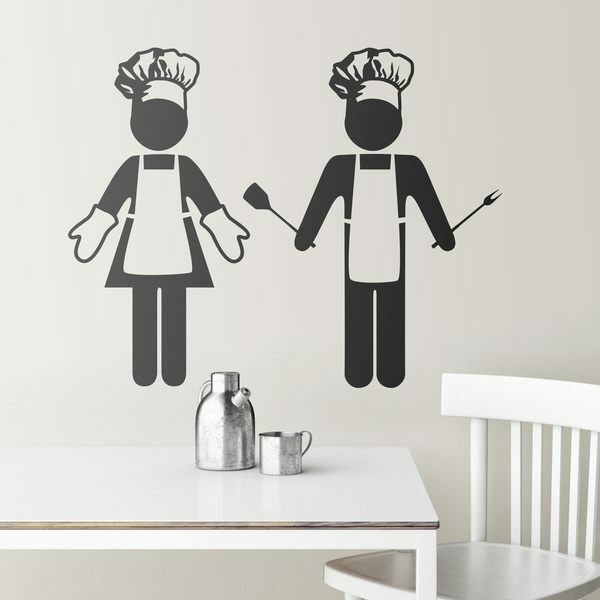 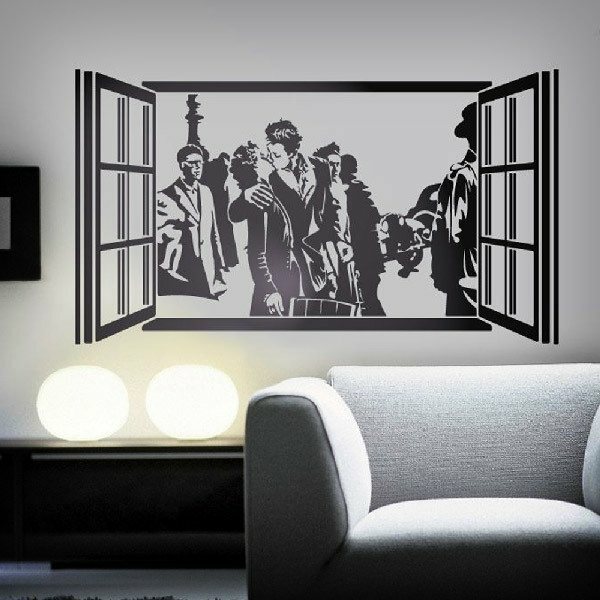 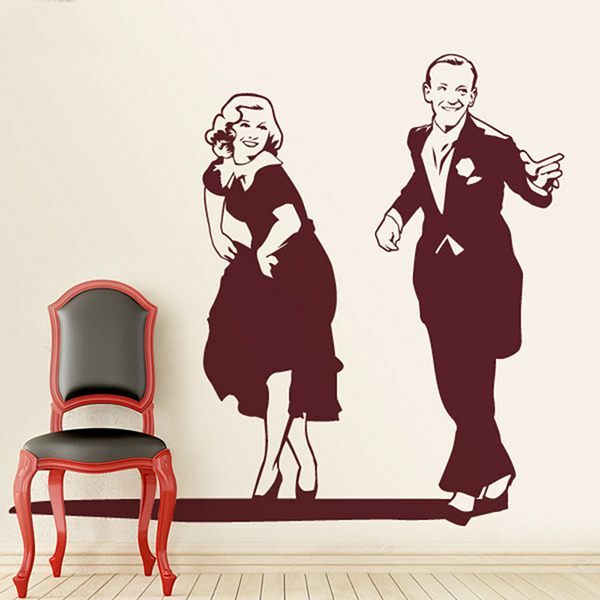 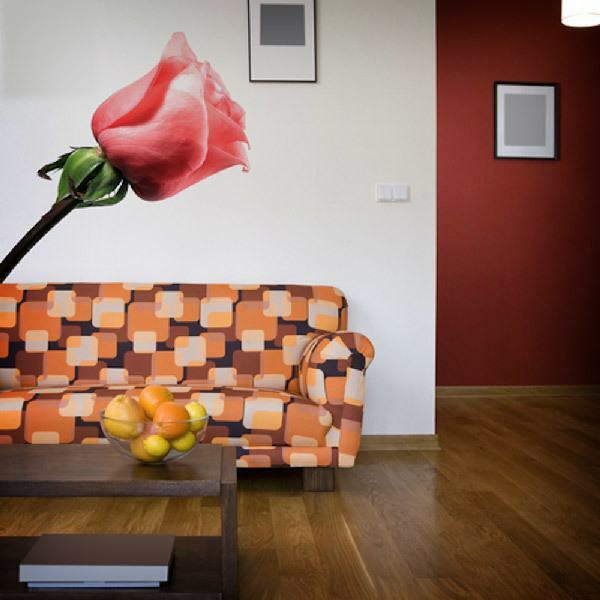 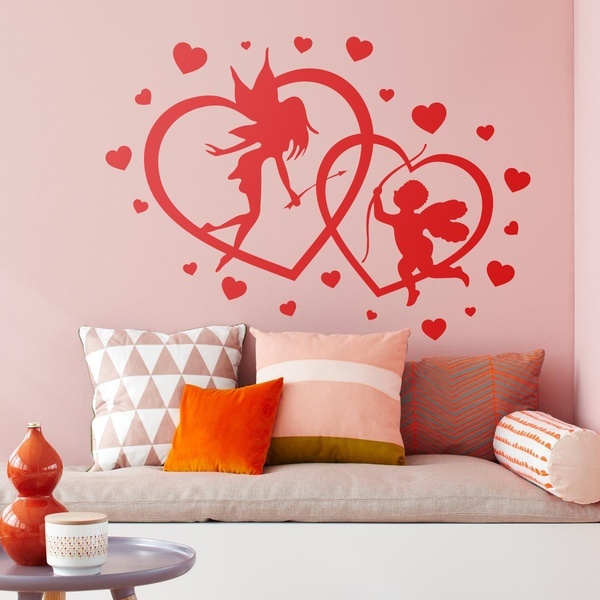 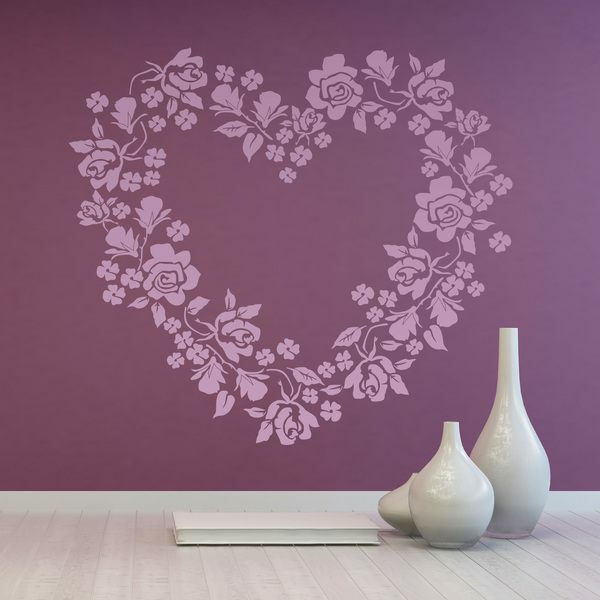 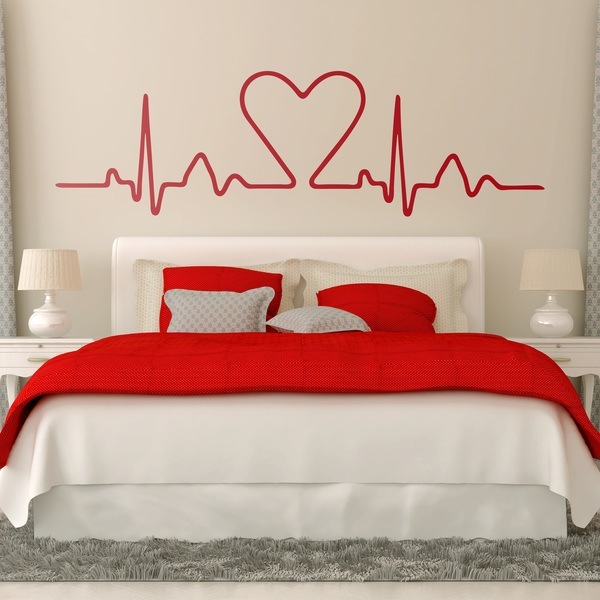 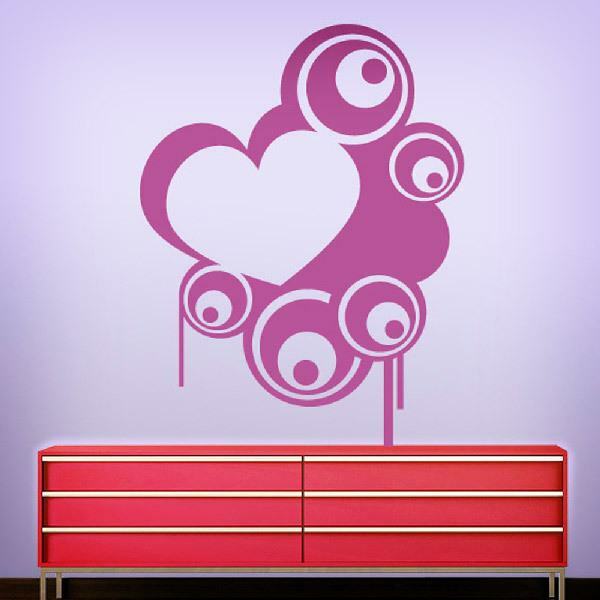 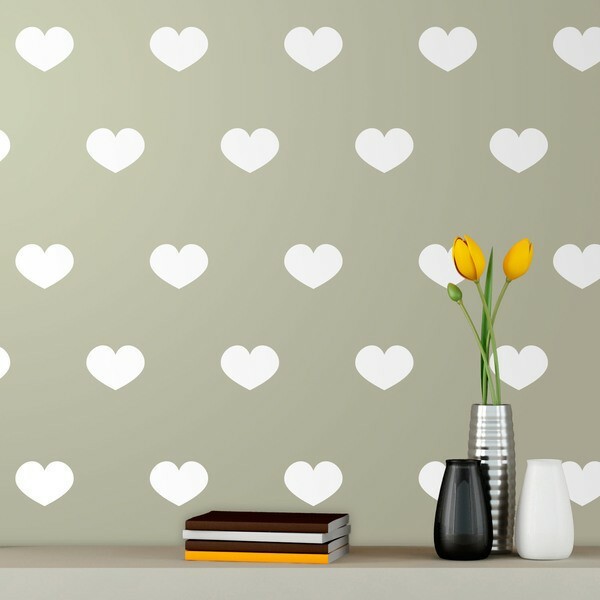 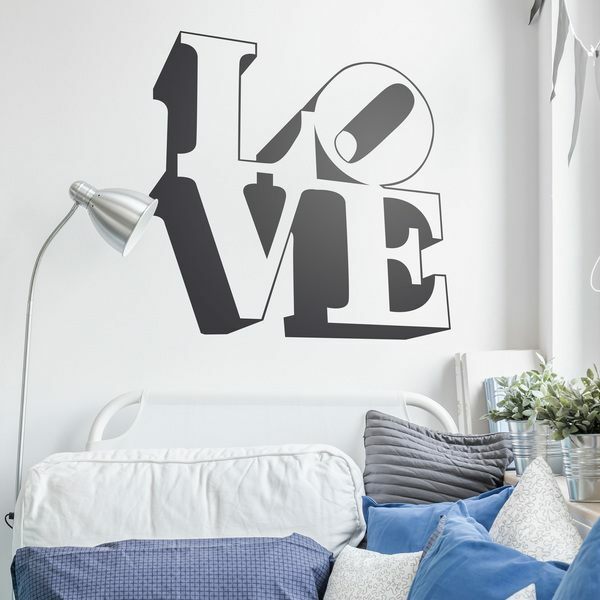 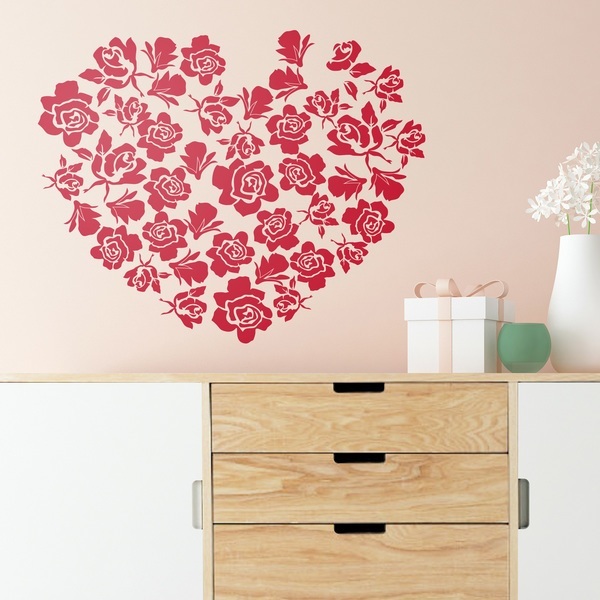 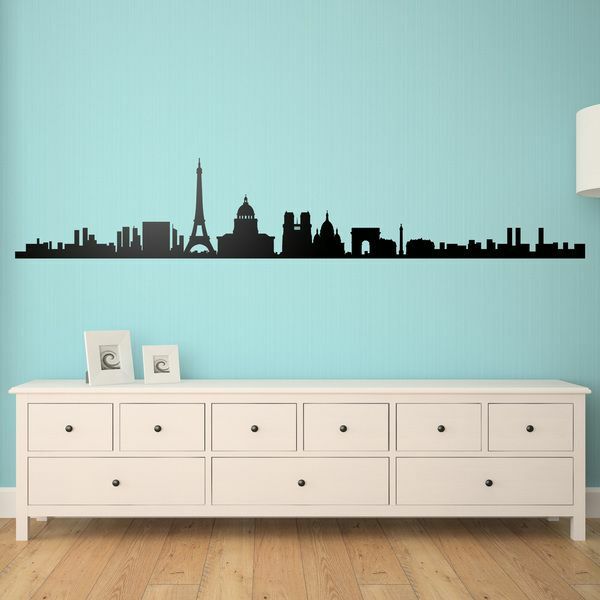 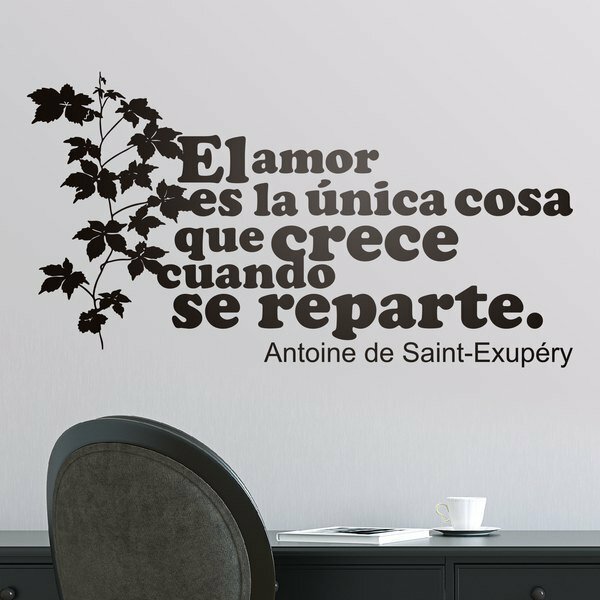 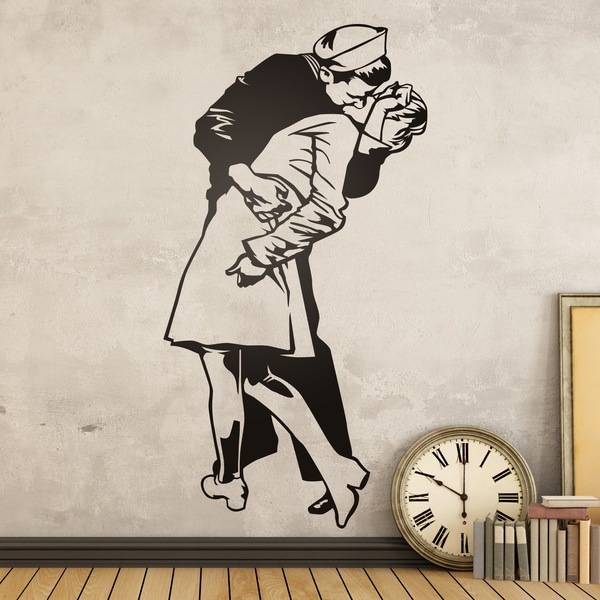 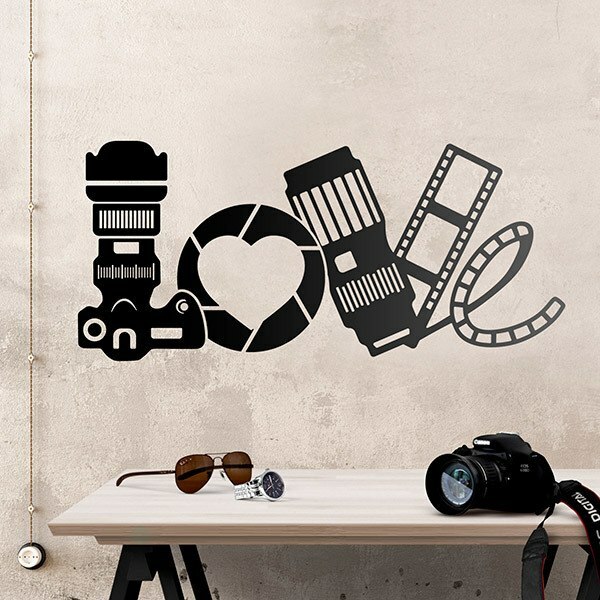 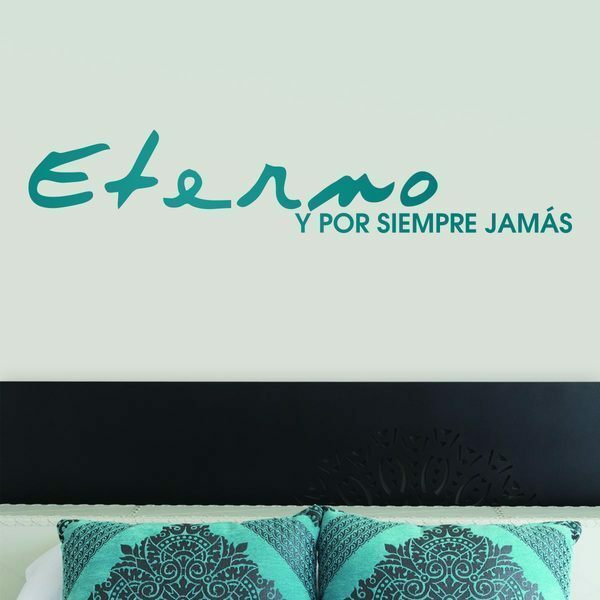 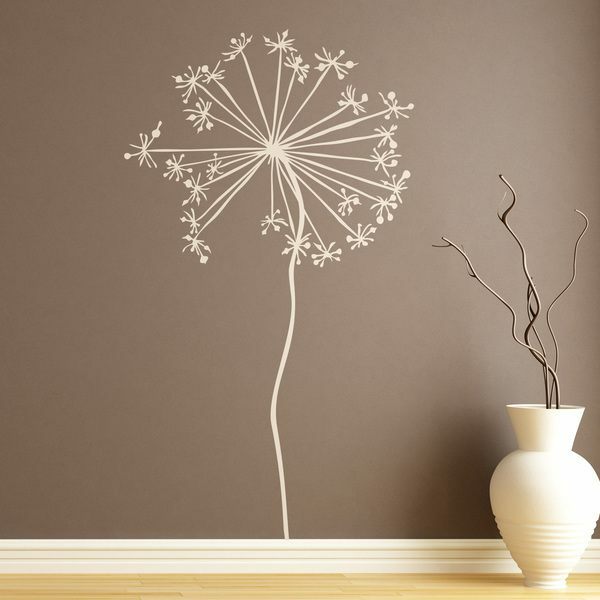 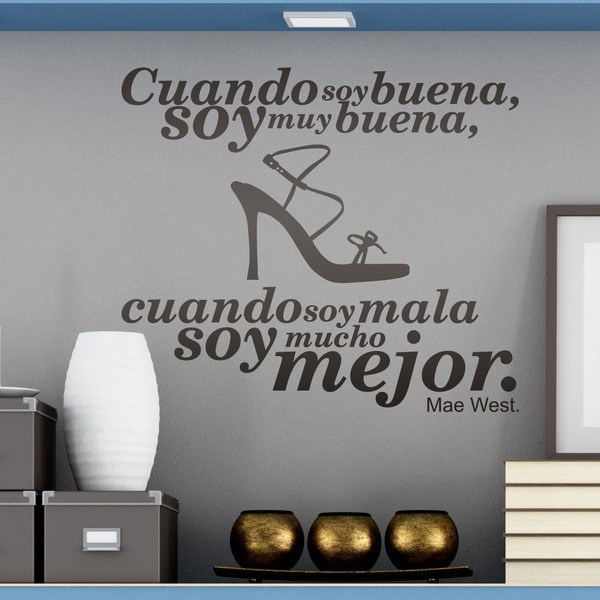 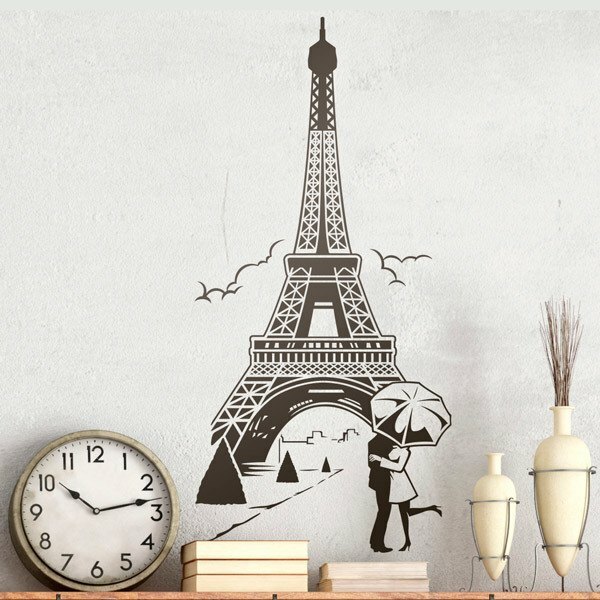 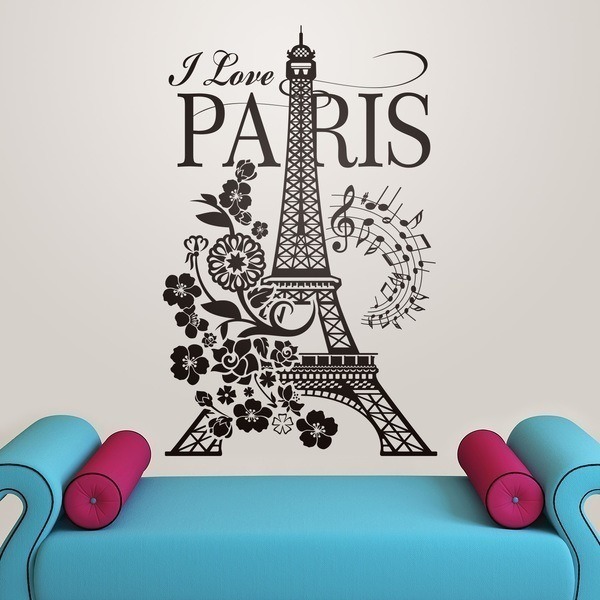 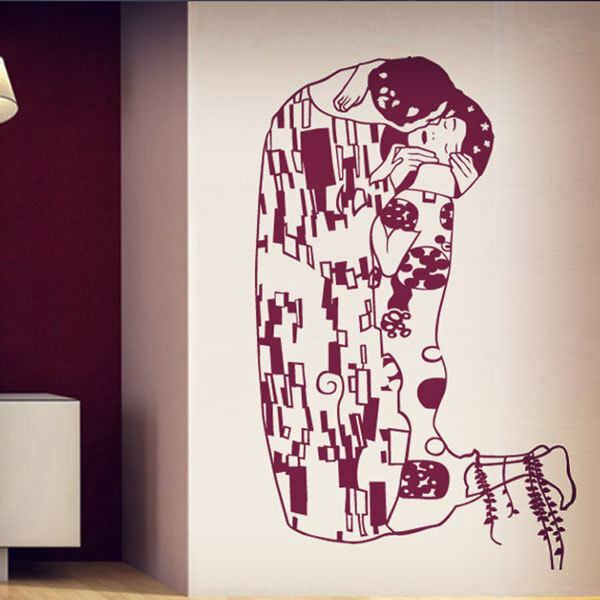 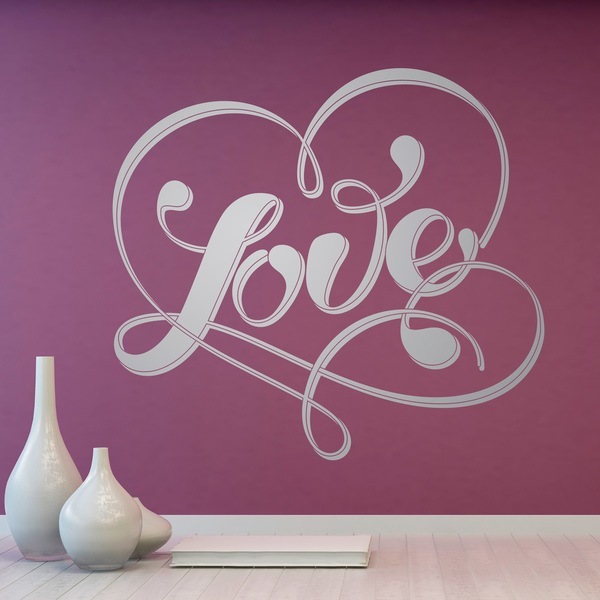 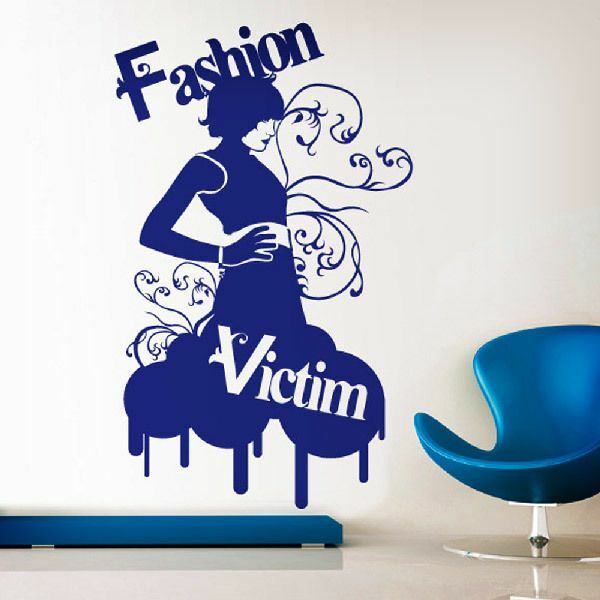 Wall stickers that fall in love. 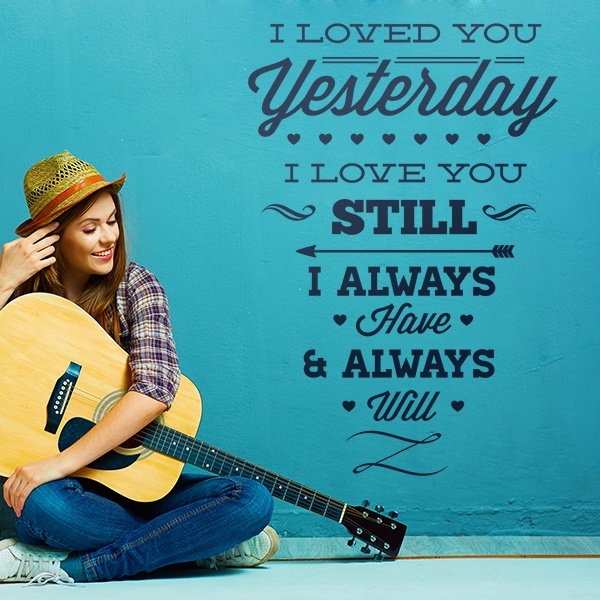 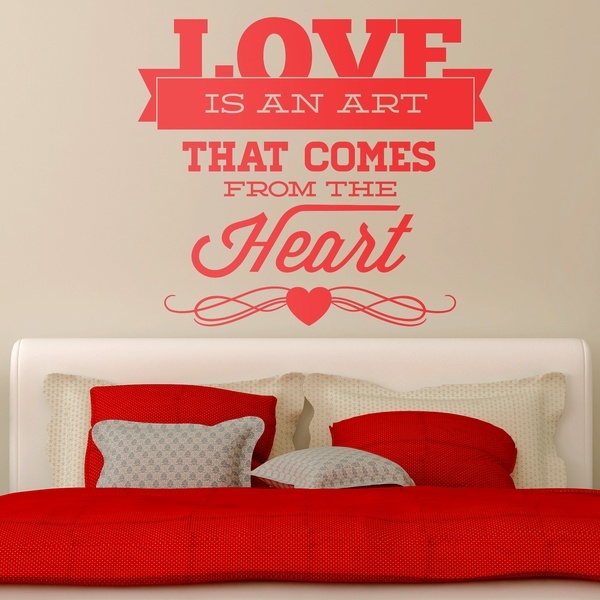 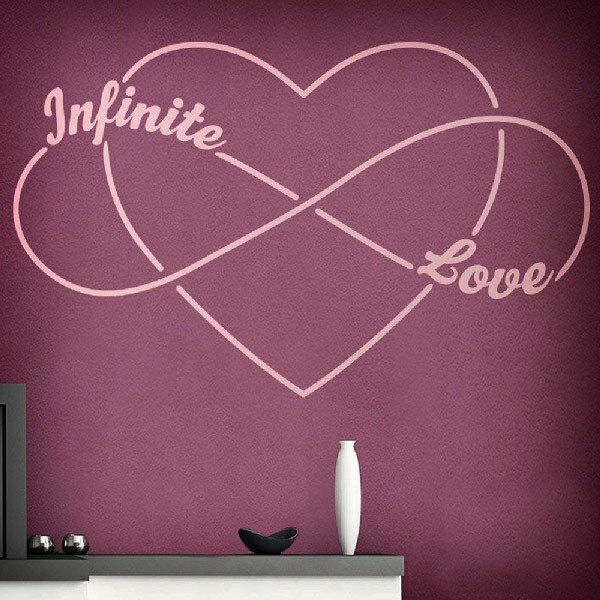 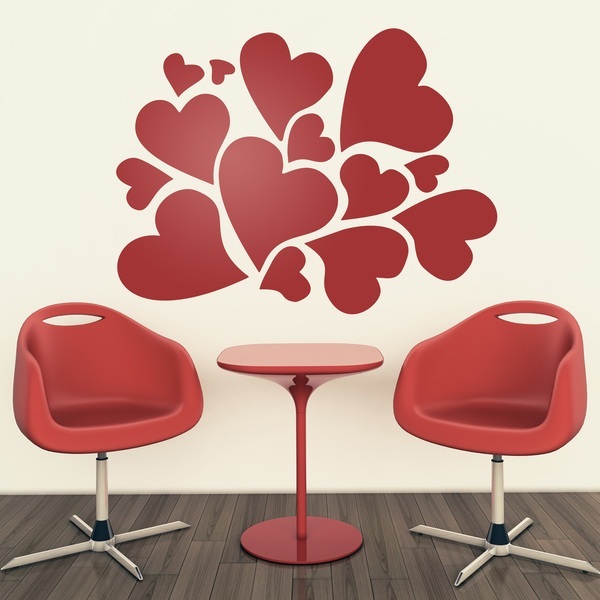 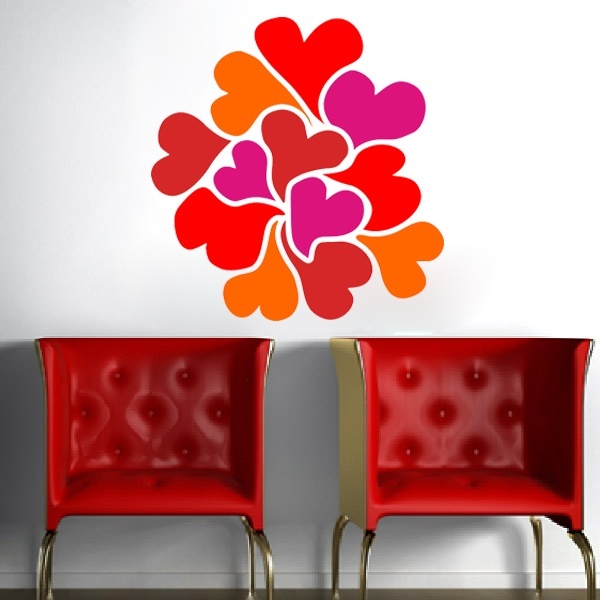 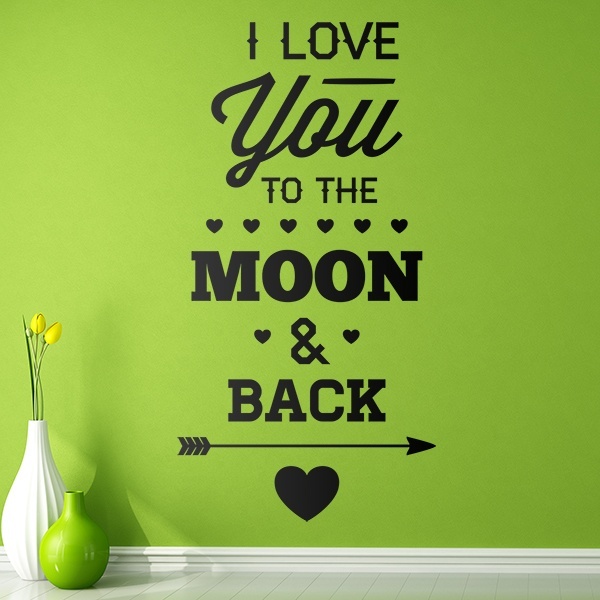 In this romantic section of Valentine's Day we offer the most loving wall Stickers. 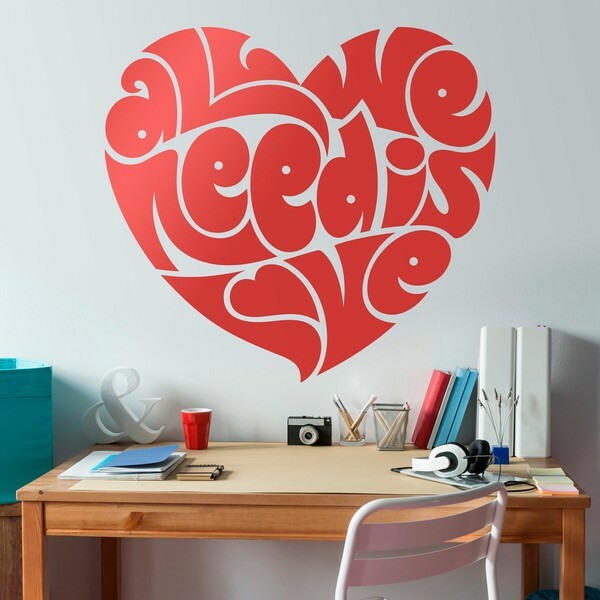 Famous phrases, mythical kisses, Love, love, hearts .... A selection of our most passionate products.